The material provided is for information purposes only and may contain information about therapies and products that may not be approved in your country. For further information on product availability, please contact your local representative. Prior to use, please consult your specific product labeling for operating instructions and prescriptive information, including indications, contraindications, warnings, precautions, risks and adverse events. Always refer to the Instructions For Use provided with the product for complete and updated information. Not applicable for use in France. Designed for safe, reproducible direct aortic cannulation, our Easy Flow Cannulae feature a multiple outlet port tip for diffused flow dynamics and a malleable stylet for easy, bloodless insertion. The malleable obturator can be bent for easy introduction, and is designed with progressive stiffness for improved cannula stability during insertion and to facilitate remote insertion. The conical dispersion tip allows for more gentle flow in the aorta to reduce wall shear stress. 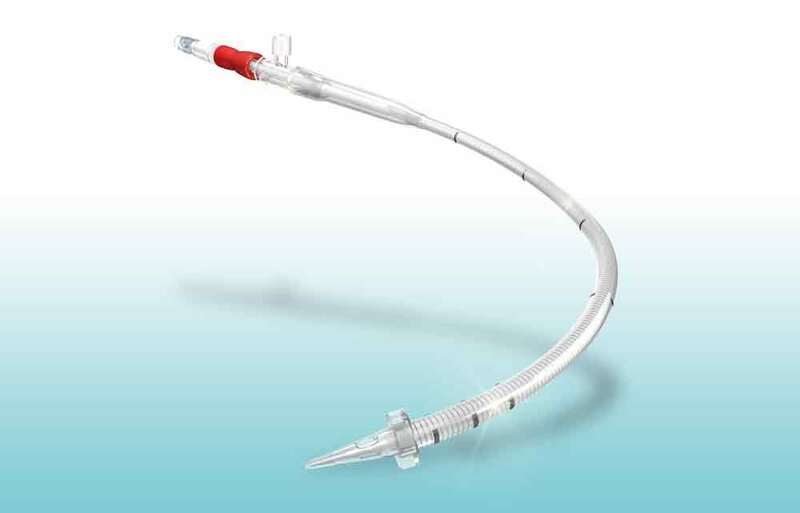 Easy Flow is available for both direct and femoral cannulation.